A Shirtmob is a flashmob where T-Shirts are swapped between participants. 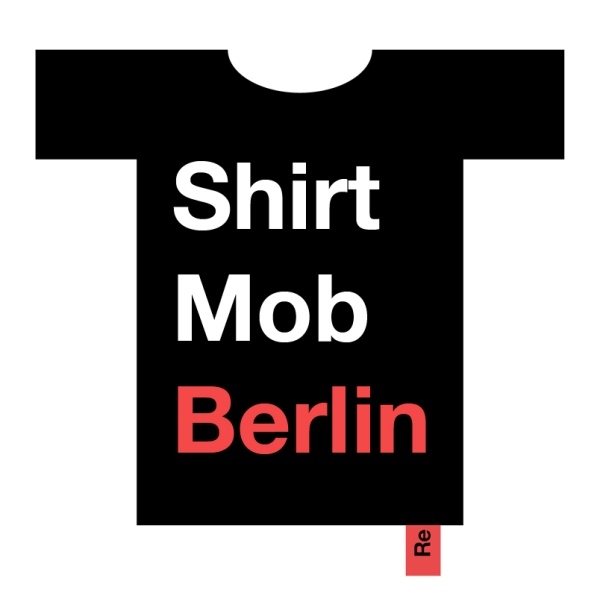 The world’s first shirtmob was organized on Berlin Alexanderplatz and had the interest of press and public. It was organized together with Lara Schillings as part of an assignment to research the possibilities to revive the Re-Shirt concept. 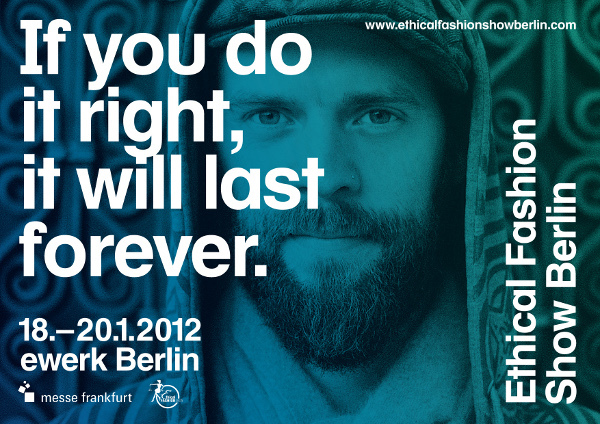 The Ethical Fashion Show Berlin is based on a visionary concept tailored to innovative street fashion and casual wear brands, for which ecology and ethics are a matter of course, and which are positioned in the heart of the fashion market. 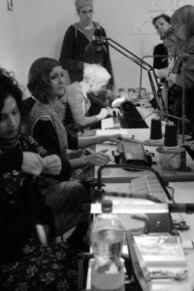 During the Berlin Fashion Week the Ethical Fashion Show Berlin provides a professional trade fair and a permanent home for all sustainable fashion labels. Established in 2009, THKEY.TO was established as one of the leading international trade platforms for sustainable fashion and lifestyle. 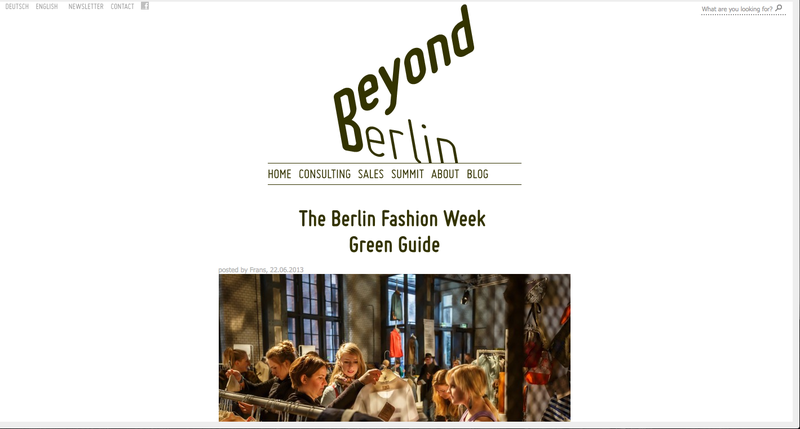 Taking place during Berlin Fashion Week, it has showcased over 150 sustainable designers and fashion brands from all over the world, and welcomed thousands of professional visitors. 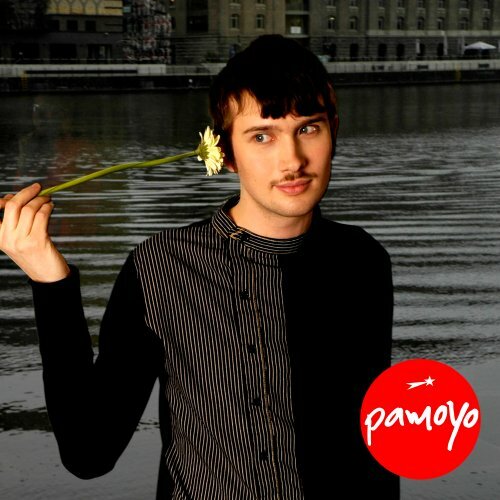 The tradeshow was organized in close cooperation with the creative event agency Balestra Berlin. 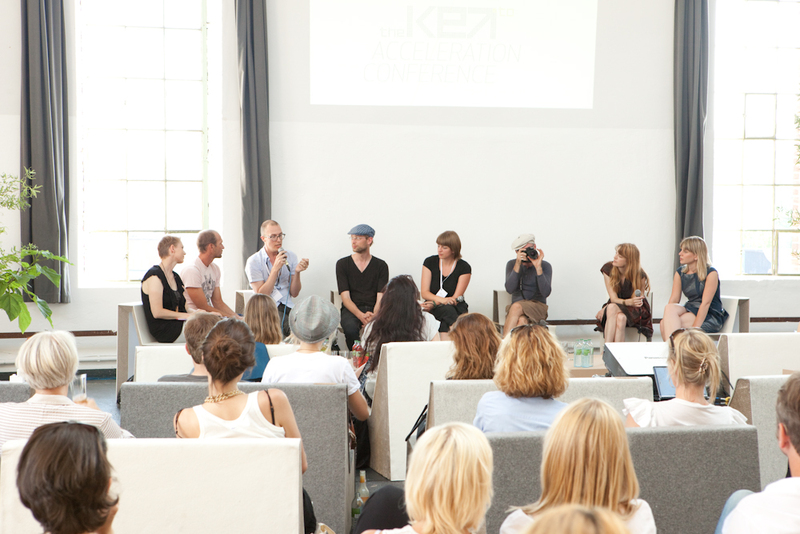 The THEKEY.TO Academy offered a six-day-expert program on sustainable fashion during the Berlin Fashion Week. 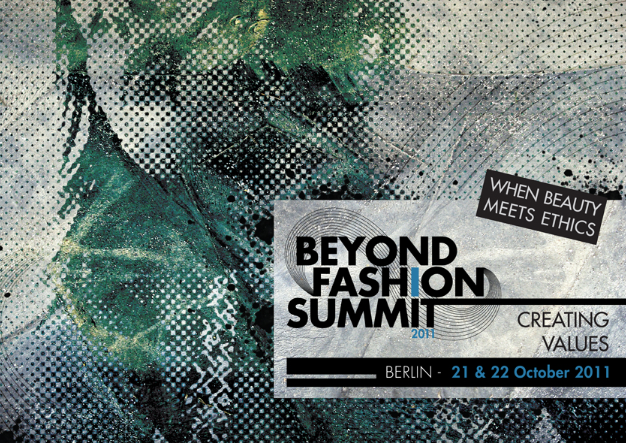 Its keynote speakers included Peter Ingwersen (designer Noir), Tony Tonnaer (Kings of Indigo) and Dr. Otto von Bush. The Academy was started by Bernd Hausmann and Frans Prins and supported by several partners such as Christliche Initiative Romero, Heidehof Stiftung and Zendome. The Grass Routes Foundation has been founded to support the kick-starting of a series of sustainable development projects, and particularly to support a more sustainable clothing production and consumption with non-profit campaigns and production focused projects. 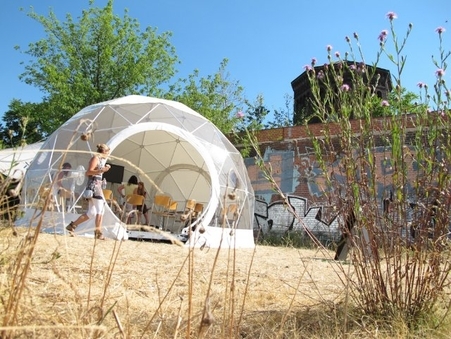 The Green City Tour has been organized weekly in Berlin to support the awareness of young people for sustainability inside the city. Under the provocative name Sweat & Shop Berlin, Fashion designers, NGO representatives, experts, students, and bloggers gathered to discuss the topic of sustainability and fashion. The workshop was organized by sustainability network 3plusX, the Grass Routes Foundation and fashion label Jovoo, in connection to an exhibition on political participation in the Berlin art gallery NGBK.